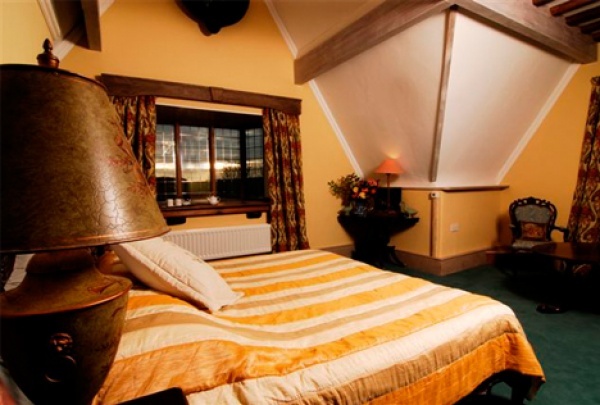 Alnwick Lodge enjoys a picturesque setting close to the A1 trunk road. The Lodge and surrounding grounds has been home to Peter Smith since 1976, joined by Evelyn in 1994. During this period West Cawledge Park has been tastefully transformed from a dilapidated Northumbrian Farmstead to provide Alnwick Lodge. 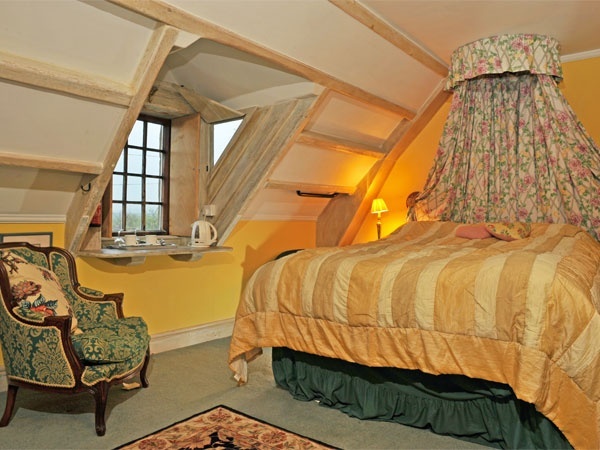 Fifteen well equipped guest bedrooms all with en-suite facilities, individually decorated and furnished to the highest standard ranging from singles, doubles, twins, family, to a magestic Four Poster bedroom. The antiques in the bedrooms are all for sale. Locally sourced produce including fresh fruits from the orchard feature in the splendid breakfast, packed lunches and evening meals are available if ordered in advance. Children and dogs are welcome. 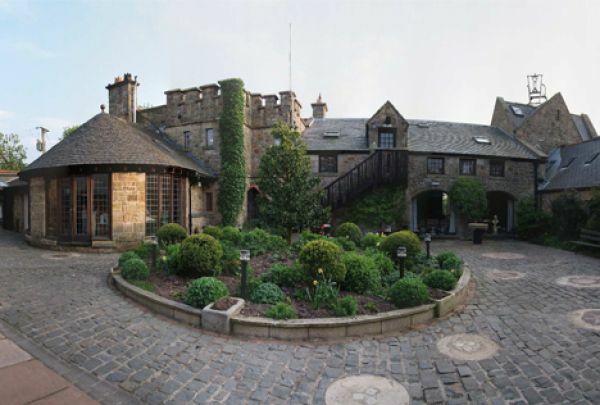 The Lodge offers superb accommodation for private guests, corporate events, film crews and wedding parties, a unique location to host house parties tailored to your own requirements. Four public rooms set around the floral courtyard. 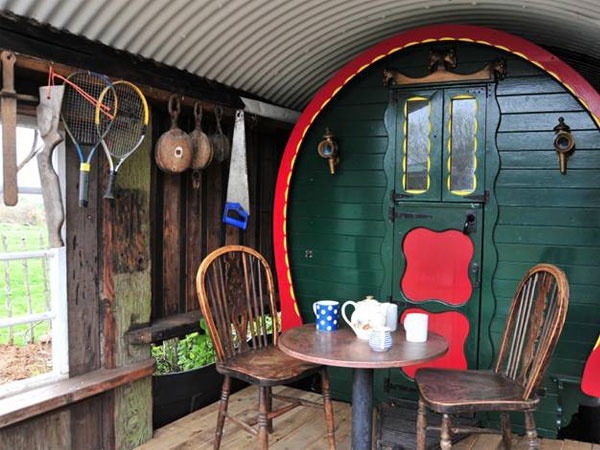 Antique Galleries, log fires, glamping and camping with ample parking. Absolutely beautiful venue, brilliant food, top notch accomodation and brilliant hosts. I only live 3 mile down the road but will be bragging of this venue to people for years to come. Well done Peter and Evelyn you guys have a hidden gem of a place. Had a fantastic 1 night stay here and look forward to returning again. 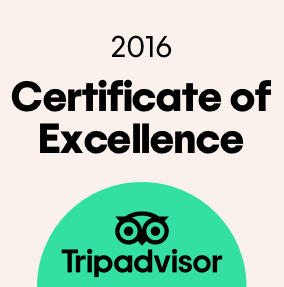 The owners are so friendly and helpful and it’s nice to feel part of their family rather than just a guest. Always time for a chat and a smile. The place itself is bonkers, it’s cute, quirky and just so different to anywhere else we have stayed. Fantastic to stay in a place with such character and a sense of fun. It’s a bit rough round the edges which adds to the charm. So far from the soulless chain hotels and I would wholly recommend staying there. A fantastic unique experience and real old school hospitality in a wonderful location run by caring and brilliant people. 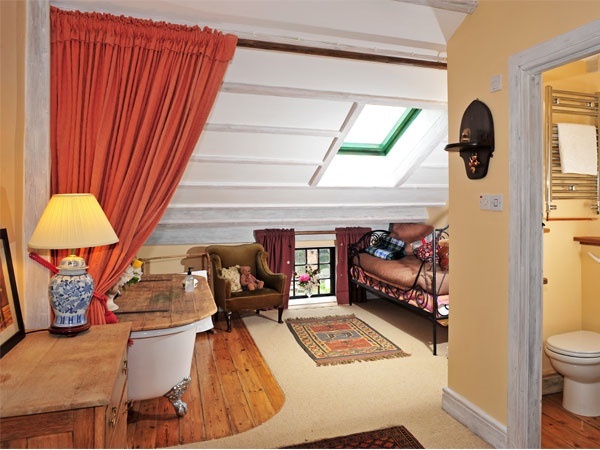 Alnwick Lodge is without doubt the quirkiest B&B I’ve ever stayed in, it’s also one of the loveliest. It’s spotlessly clean and the breakfast is excellent. The staff are very friendly and the owners are so nice. The theme is very much antique/shabby chic but a lot of effort has gone into repurposing antique/reclaimed items and the end result is quite fabulous. If you like the sparse, clinical Chain hotel stay then this may not be for you but if you like the unusual, give this place a try, you won’t regret it. 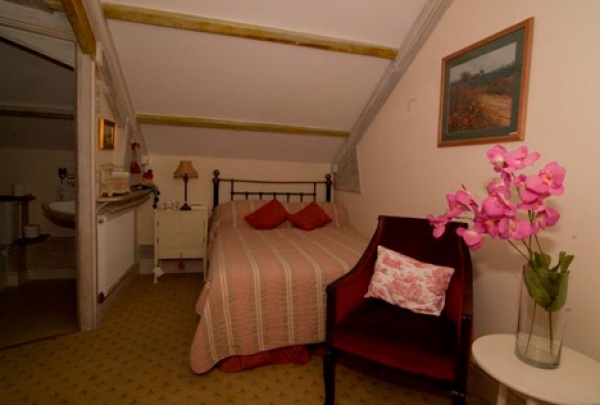 Although the location itself is lovely and the check in was quick and easy, the room was rather disappointing. As soon as we arrived a noticed the strong smell of fresh paint (which i didn't mind at all) however I believe the room was mid- renovation when we stayed. There were wires hanging out the walls, holes in the walls from previous fixtures, one layer of paint over the woodwork which was Badly done. 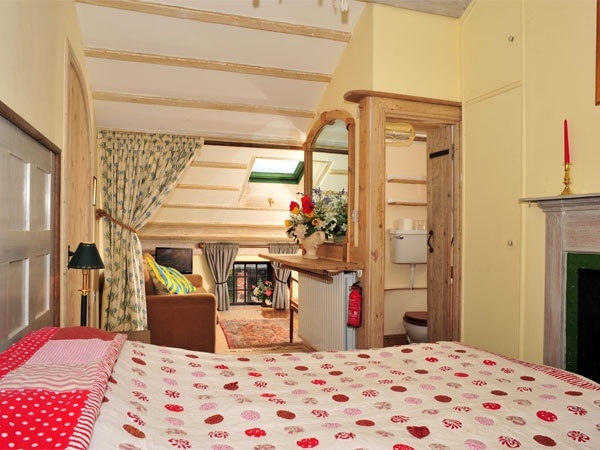 The main beds were fine howeverwe booked in with 2 children and the 3rd bed was a foldaway and VERY flimsy and rocked when my son turned over. There was no toliet roll supplied so I actually had to go and ask for some and it was given to me, but i believe this should be given as standard. 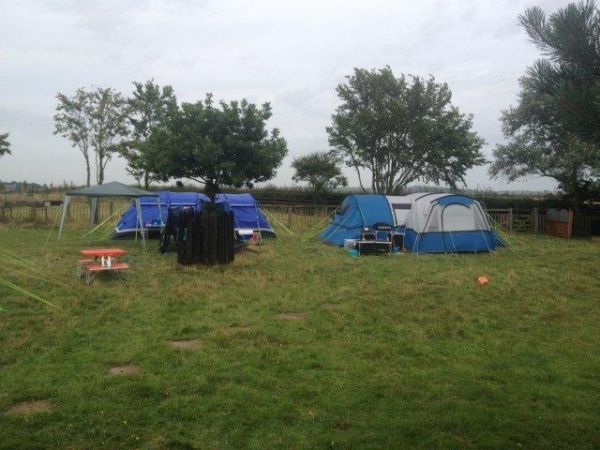 The first night we stayed, it was absoloutley freezing and no instructions for heating/ radiators. My son ended up sleeping in his hoodie as it was so cold. On one of the childrens bed here was not even a full size duvet, there qas only a 1 metre square quilt, so we had to give him The throw off the end of our bed. The next afternoon I did ask about the heating and was told it was on timers and came on twice a day but the lady did give me a mobile radiator which worked a treat and warmed us up lovely. The second night we realised there was a room upstairs from us and was so incredibly noisy, the ceiling in our room was lowered so much that while sitting up in the bed you could touch the ceiling. So every single noise was heard, a very restless night and was woke up by the visitor upstairs at 7 am. Aswell as the extra squeaky floorboards above there is some sort of water tank that kicks in every 10/15 minutes. Sounded like a phone vibrating on a glass table. The very small TV was on the wall directly above the 'extra bed' which clearly, was not ideal when trying to get kids to sleep, or later on in the evening. Very small TV being so far away from the main double bed. Breakfast was lovely, we went for this on our last morning, bith the food and coffee was lovely, I would add it would be nice to be asked which eggs we would like as we were all given fried without any question. Overall the stay was ok, the site itself is lovely, however I wouldn't agree with the 'children's play park' - there is 2 swings. It's quirky and original. I was hoping to speak with the owner but when i handed in the key she looked as if she was in a meeting, and I wasn't even asked how my stay was. The place has a lot potential especially with the glamping carts and it would be interesting to see this during the summer months. 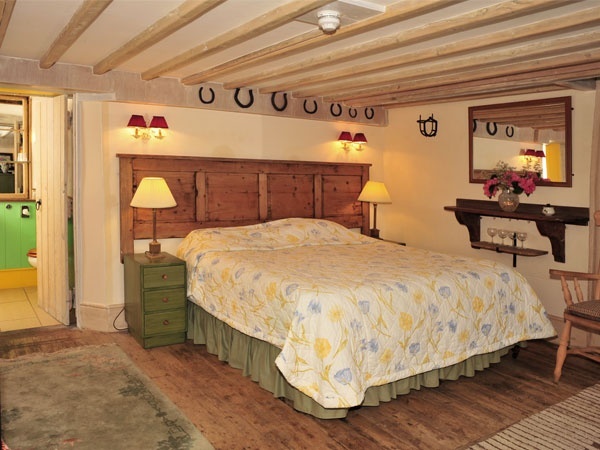 Great B&B in lovely converted Farm buildings. Each Cart Horse Stall had dining facilities for about 8 people around large family size tables. Unusual and comfortable plus welcoming. Right next to the A1 but didn't even hear the Cars and never any trouble getting on to the road.